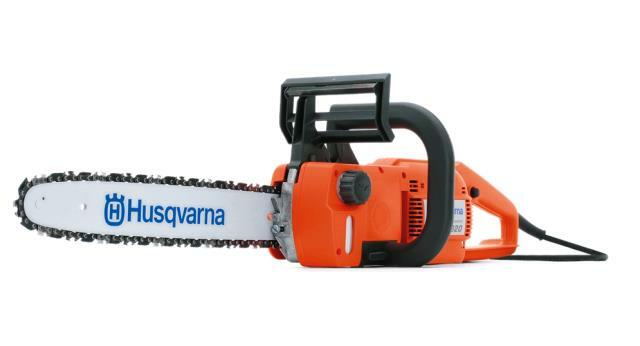 With its long, slim body, powerful electric engine, low vibration and noise levels, this chainsaw is useful for working both indoors and outdoors. Stop time is below one second for maximum safety. Chain Gauge - 0.05 "
* Please call us with any questions you may have about our saw chain electric 14 inch blade rentals in Petoskey, Northern Michigan & The Upper Peninsula.